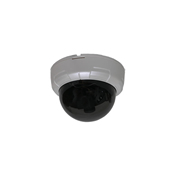 This color bullet camera has a 1/4-inch Sony CCD sensor in a weatherproof (IP66) case and is available in black or white. Immune to distortions from magnetic fields. Advanced engineering reduces fixed pattern noise, lag, and eliminates image distortion. Other characteristics include excellent anti-blooming and low smear image transmission. 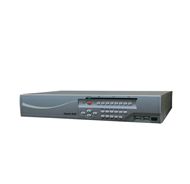 Comes with mounting bracket (shown), hardware packet and DC power/video cable.